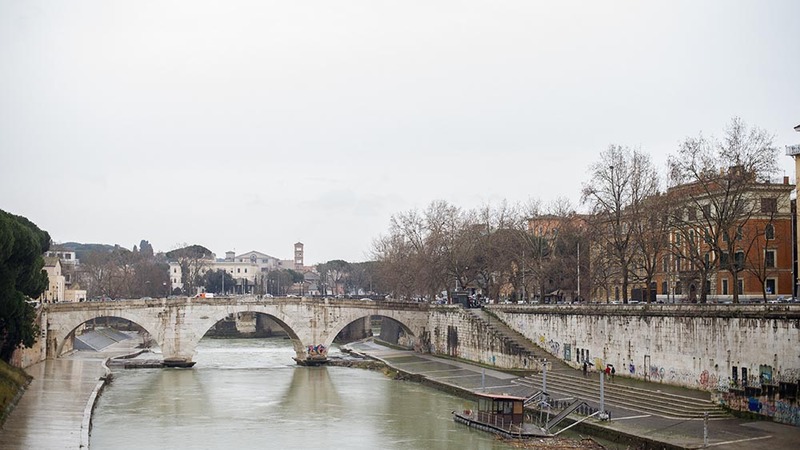 This has been my third time in Rome and every time I´m going to Rome it is raining on the first day. 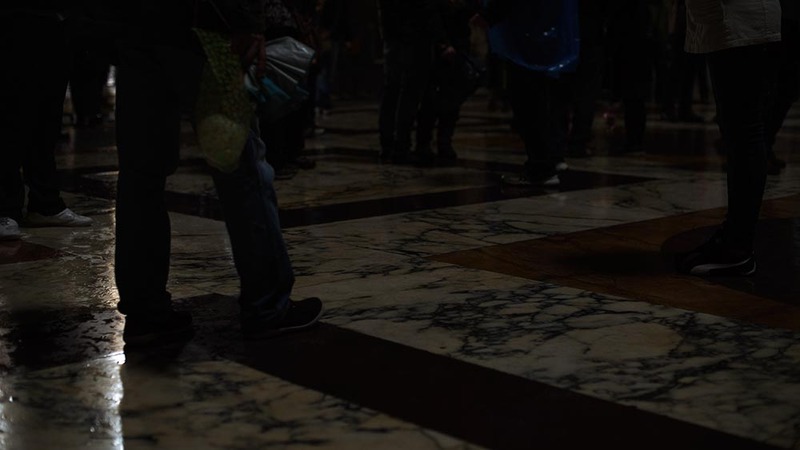 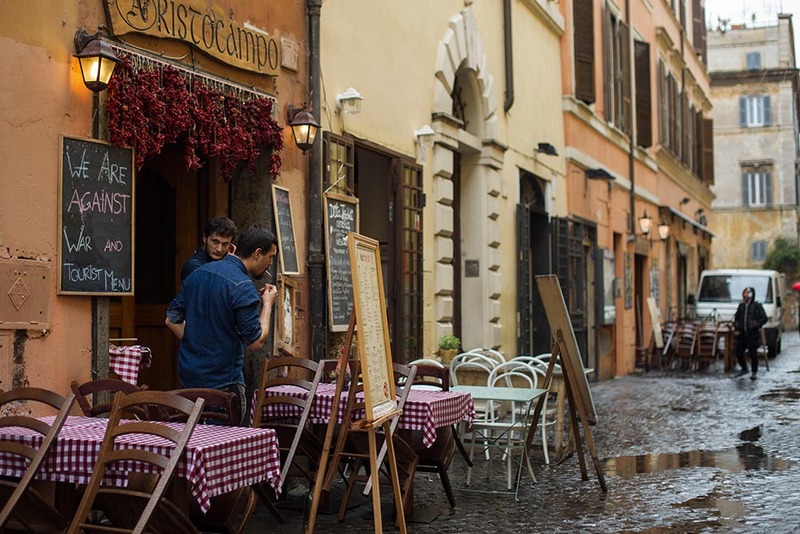 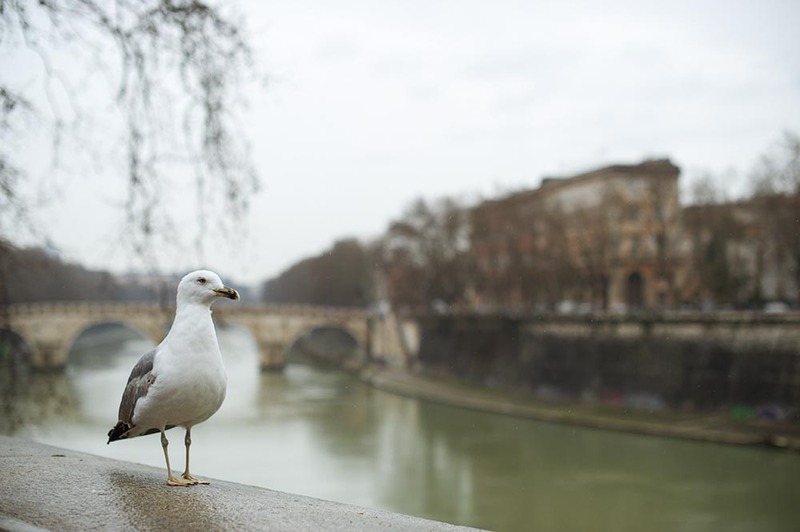 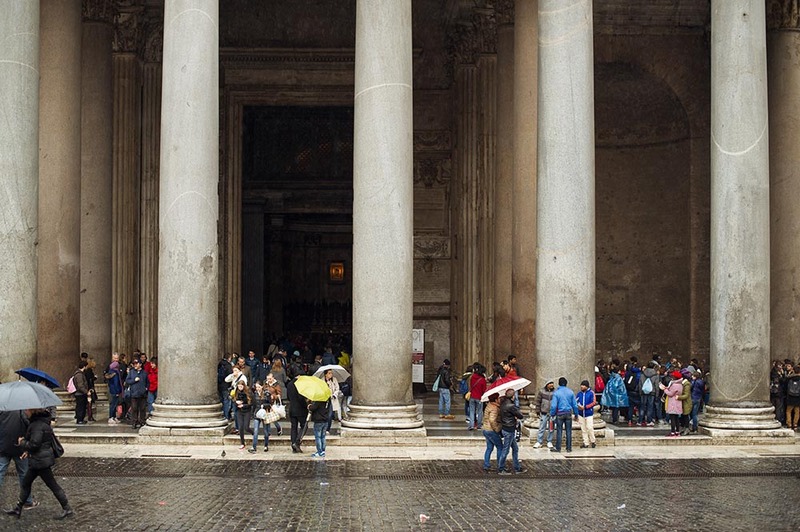 Warm spring rain, but it´s rain – lucky me, Rome is even gorgeous when wet. 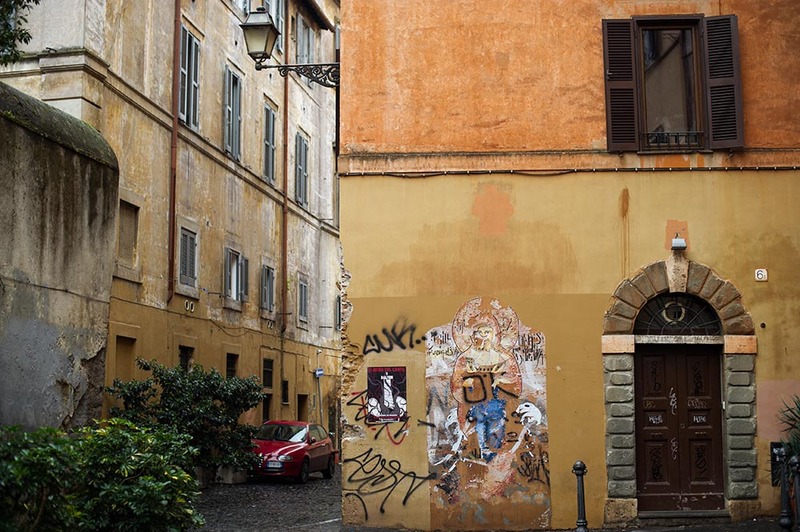 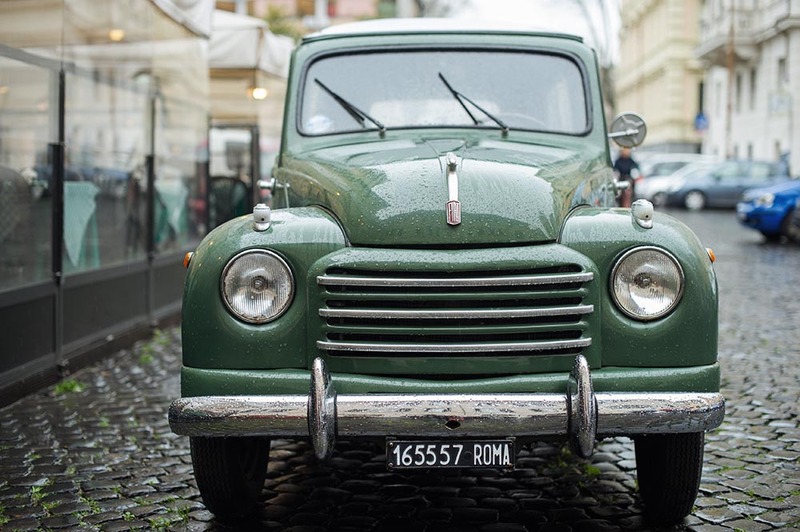 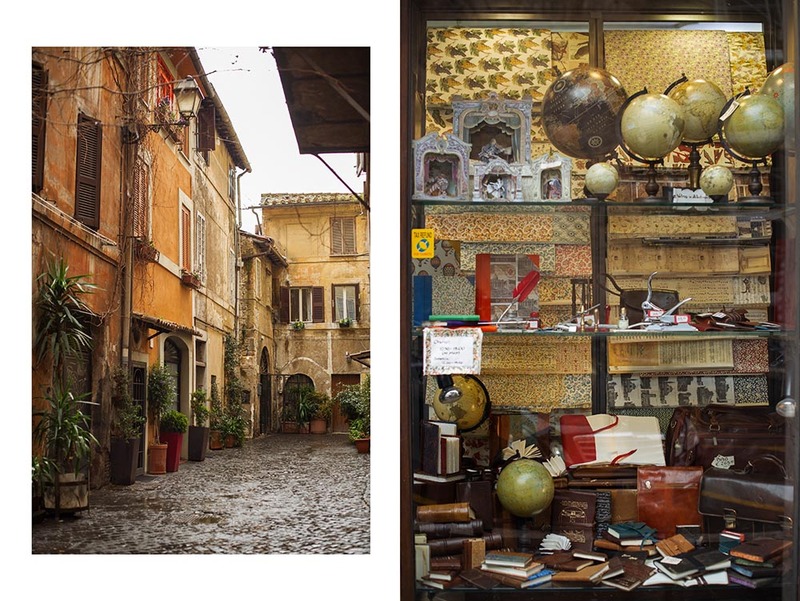 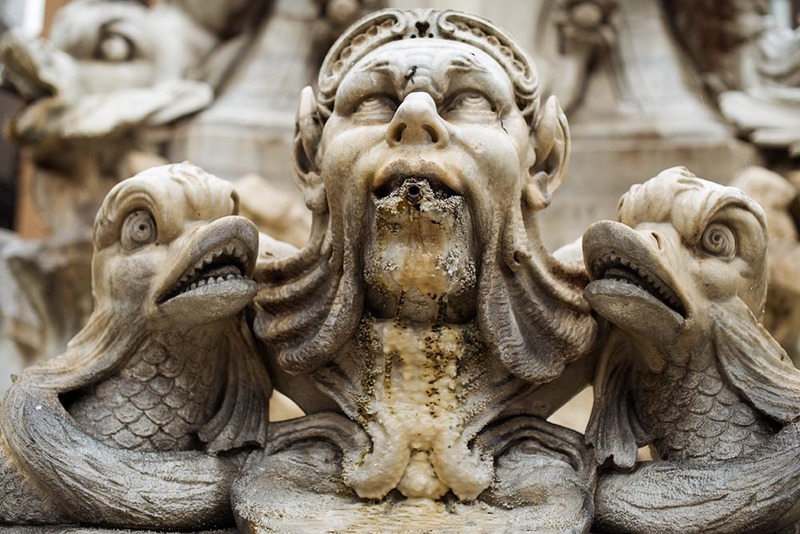 And as it is raining in Vienna today, it´s time for some rainy Rome photographs!